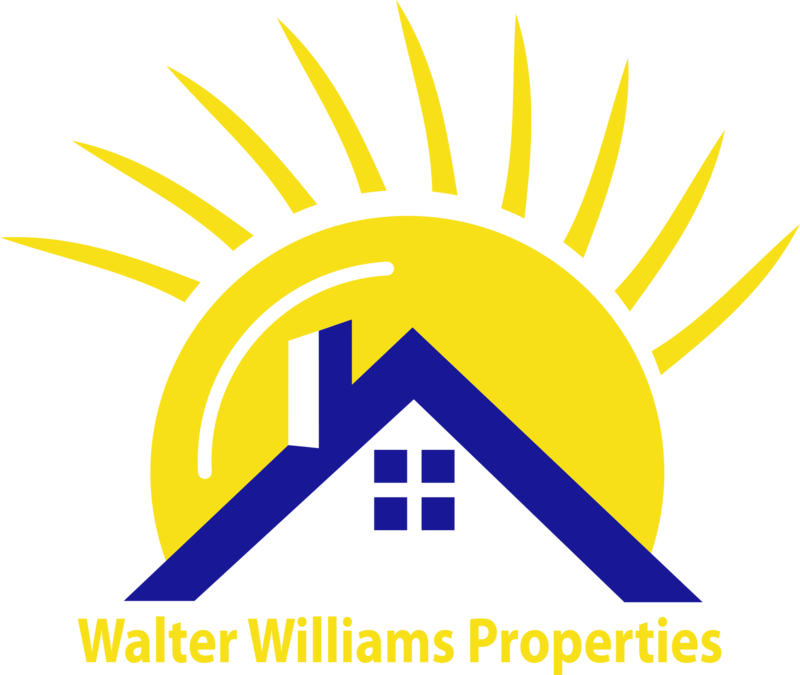 Residential Rental Listing 2 bed 2 bath in Palm Coast, FL. Intracoastal Front 2 Bedroom Condo - Vacation Rental. 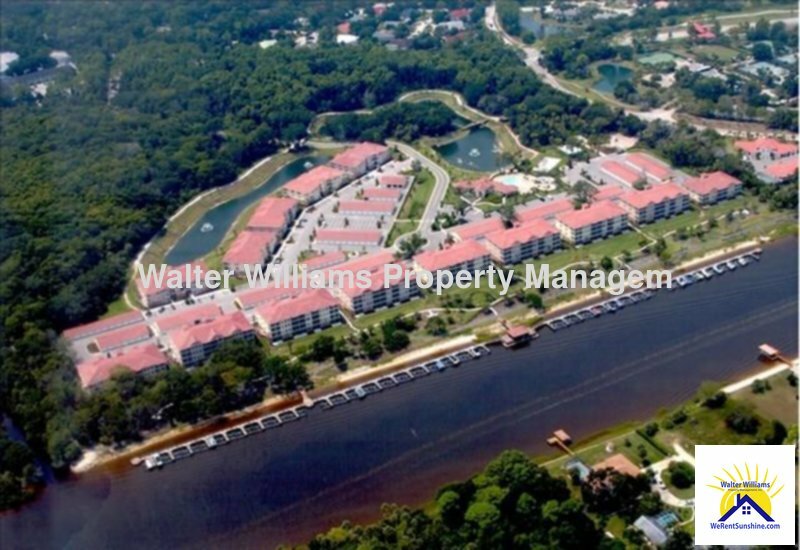 intracoastal front 2 bedroom condo - vacation rental. From I-95: Exit Palm Coast Parkway East to Canopy Walk entrance, on right. To building 400, #423 on 2nd floor. Waterfront fully furnished condo: 2 bedroom, 2 bath, 1 car detached garage, approx 1283 LSF. Fully furnished Intracoastal view. 2nd floor, split floor plan has living, dining areas & master bedroom all have water views, eat-in kitchen, washer/dryer included and screened lanai. Canopy Walk is a gated community and features nice clubhouse with an exercise room, kitchen, plus more - Community pool & spa, lakes, walking paths, basketball & volleyball courts, dock, plus more. Close to shopping, restaurants, 10 minutes from beach, and near public golf courses. Rent plus 12% tax. Fees: Application: $50, Lease: $60. Cleaning: $200. Included with rent: basic cable, Wi-Fi, HOA amenities and some utilities. Contact agent for more information. Pets: TBD under 20lbs. Booked: January - April 2019. LBTR #: 12436. Vacation rental. Check availability below or Call Listing Office.